kodrinsky Is there will be Thunder 2013-2014 season court? It's in there dude. Minor difference from last year is the hashmarks on the key. Meanwhile, the 76ers set just got started. 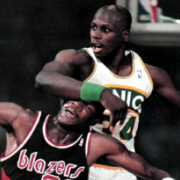 Hate to see this year's team lose 25 and counting straight games. Can you correct the currect Memphis floor? Sorry if I only noticed it lately. Basically, the color of the outline of the photographers' row is white and not light blue. And there were also changes. And why does the current Thunder floor say 2013/2014? I think it's their choice not to put the websites on the floor. I apologize. But hey, nice work on Sixers so far. And didn't the Sixers started using the Spectrum in 1967? Be more precise, please: what did the Grizzlies change on their court this year? 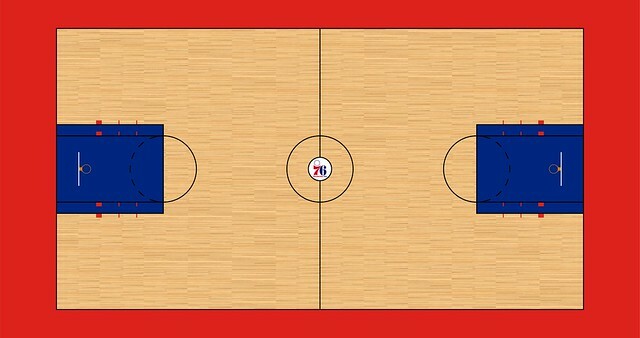 I repeat it for the very last time: all Sixers courts are made and also uploaded in my Flickr page. The same goes for all the rest except for the Rockets and the Cavs. They all will be unlocked at their time, which is, in fact, the time I decide myself they will. Edit one court and replace it takes 5 minutes. Make 31 takes weeks. You should have a try, I mean, make at least once. Then you wil know what I'm talking about. I still read this whole thread as a dialogue between an increasingly agitated Rasheed Wallace and a little Asian kid. Thread now takes a turn for the passive-aggressive. We'll just see what Pep and Broken have to say about this. We'll just keep quiet for now, won't we. No it's okay. You know how hardworking and keen you are. We'll just keep quiet for now. After all the remaining NBA teams are finished, then we can talk. I'll tell Pep and broken about this. Guys i understand, don't worry. Dude, you don't understand the difficulty of replicating the design of the courts, do you? 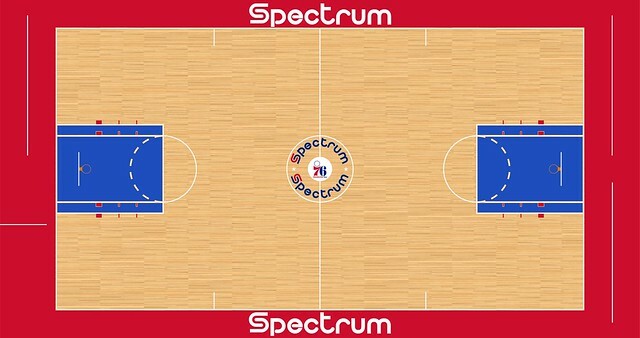 This thread has been running the past two years, and we've been helping Kod in making each court as perfect as possible. This time around, however, it's best to give Kod some time, knowing that some of the remaining courts (e.g. 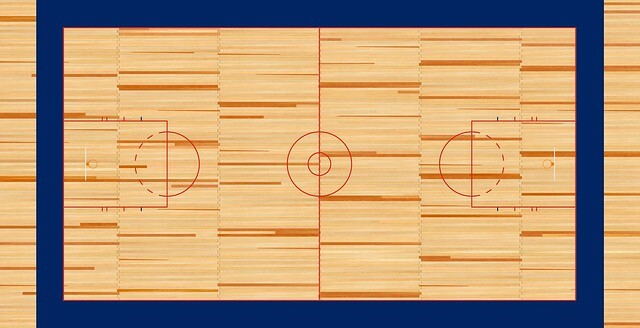 Houston's 'launching rocket' court of the late 90s and Cavs' late-90s Gund Arena) will be very difficult to create. It would be best if we let Kod do the work first at this point before we can start talking about revisions. Calm yourself. There's another level here, and you're not on it.